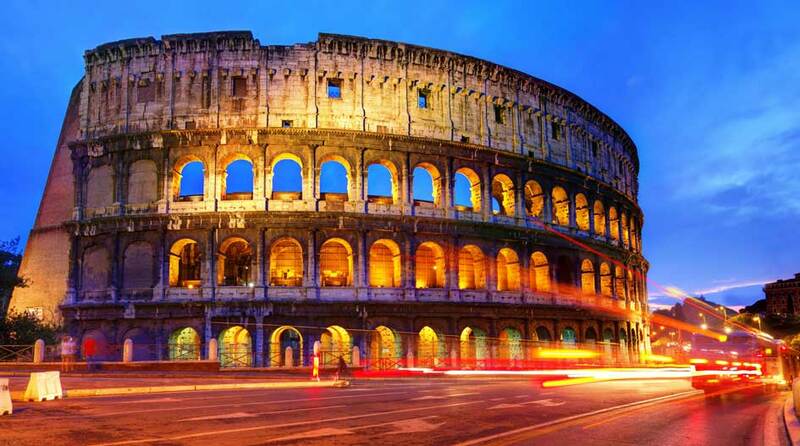 Concierge in Rome is a company that can help you organize and customize your trip to Rome. Years of experience in the travel industry allow us today to know what you are looking for. 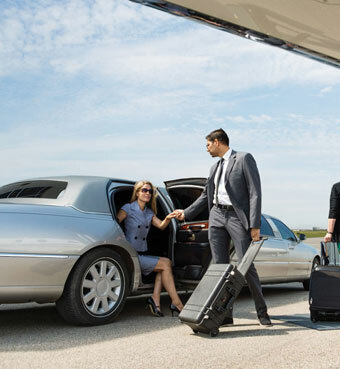 We provide all the services of a hotel concierge but more directly and we have created the company to meet the ever-expanding needs of our customers in a larger, more efficient and more personal way. In addition we are able to design custom itineraries for individuals and special interest groups to Rome and other key destinations in Italy. We maintain excellent relationships and work only with the best local companies where we are confident about the quality of their services. Thanks to their professionalism, expertise and support we are able to offer you a truly first class service. For our tailored choices, we have thoroughly analysed our clients’ feedback to identify favourite excursions for individuals, families with children, small groups and for each of the requests we receive most frequently. Our success has been built upon the professionalism, expertise and integrity of our staff and the loyalty of our clients from both the corporate and private sectors. By using our combined working and concierge experience, our knowledge of Rome, and those products and services demanded by visitors to Rome, we can provide an exceptional level of service and information. Our commitment is to provide our clients with a very high level of individualized service, fulfilling our clients’ needs in a timely and efficient manner, and to provide them with an exceptional level of service and information. Our philosophy is simple and straightforward. We do an exceptional job for our clients, always ensuring satisfaction. Concierge in Rome has build long term relationships with individual clients, concierge services, specialized tour operators and travel agencies. If you do not see the service you require on our website, or have any questions relating to your stay in Rome, please do not hesitate to contact us using our questionnaire form, or e-mail us on info@rome-traveladvisor.com and we will endeavour to find the service you require. We are very much looking forward to welcoming you to Rome in the nearest future. As destination management specialists, we can organise and manage your luxury personal and corporate travel needs in and around Rome, as well as in Italy’s key destinations. The best advice and ideas before you get there, custom itineraries, local assistance, plus insider knowledge and excellent connections in accommodation, transportation, restaurants, culture, private tours, entertainment, nightlife, spas and, of course shopping. A personal concierge service with over 30 years’ experience in the travel industry and more than 15 years of Rome know-how.